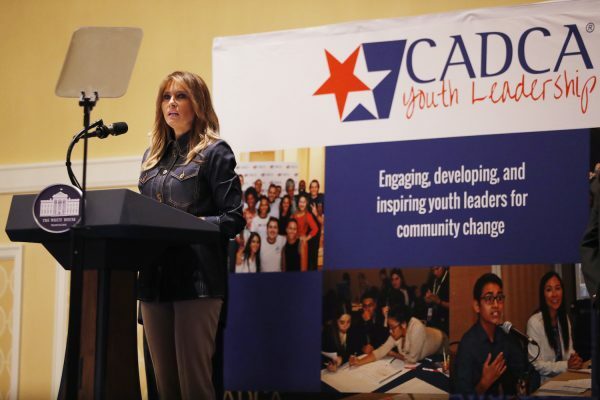 OXON HILL, Maryland—Melania Trump thanked youth anti-drug advocates on Feb. 7 for “choosing to step up and be part of the solution” for reducing drug abuse and addiction. 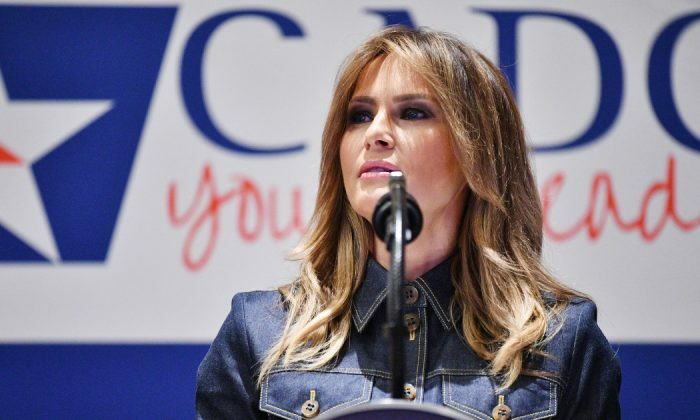 “You are our greatest agents for change,” the first lady told hundreds attending the Community Anti-Drug Coalitions of America’s annual youth leadership forum. “Through your voices, you have the power to influence, transform and lead your communities from within. You can lead by example every day among your peers, your friends, your classmates and your teammates,” she said. Melania spoke in her remarks about a former opioid abuse addict who sat beside her on Tuesday night, Feb. 5, when President Donald Trump delivered his State of the Union address. 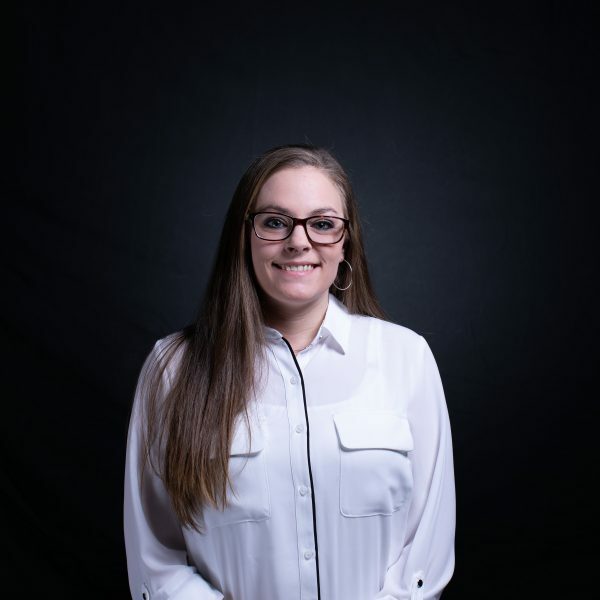 Ashley Evans was treated at an Ohio facility and has been in recovery for more than a year. She looks forward to being reunited with her infant daughter next week, the first lady said. The first lady helped hand out youth leadership awards before she went to her final stop for the day; a briefing at the Office of National Drug Control Policy, which is located near the White House. Melania on Nov. 28 called opioids the “worst drug crisis” in the history of the United States history. Trump described in her speech how she’s traveled across the country visiting hospitals and facilities that are dedicated to helping people suffering from opioid addiction, including people who are addicted, babies born addicted, and families coping with the addiction of a loved one. “What has struck me with each visit is how this epidemic has touched so many people—whether it is because of personal use, or that of family members, friends, coworkers, or neighbors—opioid addiction is an illness that has truly taken hold of our country,” she said.